All DISCOVERY AT THE ORCHARD- homes currently listed for sale in Peoria as of 04/20/2019 are shown below. You can change the search criteria at any time by pressing the 'Change Search' button below. "UPDATE! New doors and a block wall in the backyard, has just been added by the HOA. Investors Delight! Beautifully maintained townhome in a very desirable Townhome subdivision. Fresh paint and flooring, 2017. Lessee is signed up for 3 years. Management company is also in place. 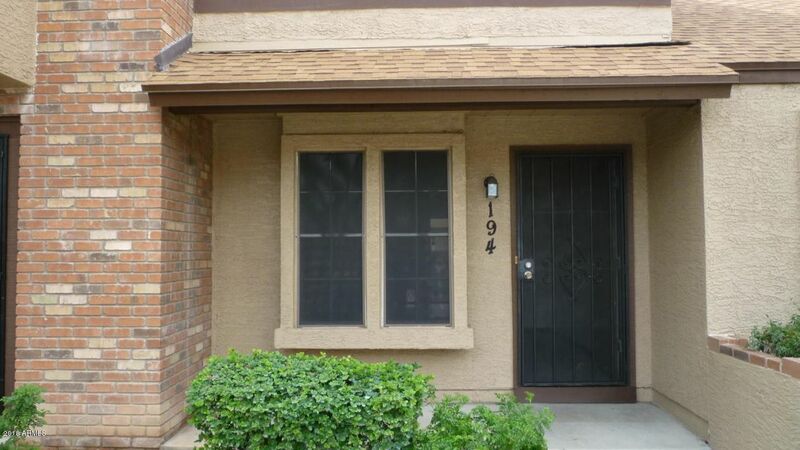 Buy this Townhome, and receive instant income with absolutely no hassles or worries. If you are looking for a great investment, this is it. Tenant in place, call for showing details.."